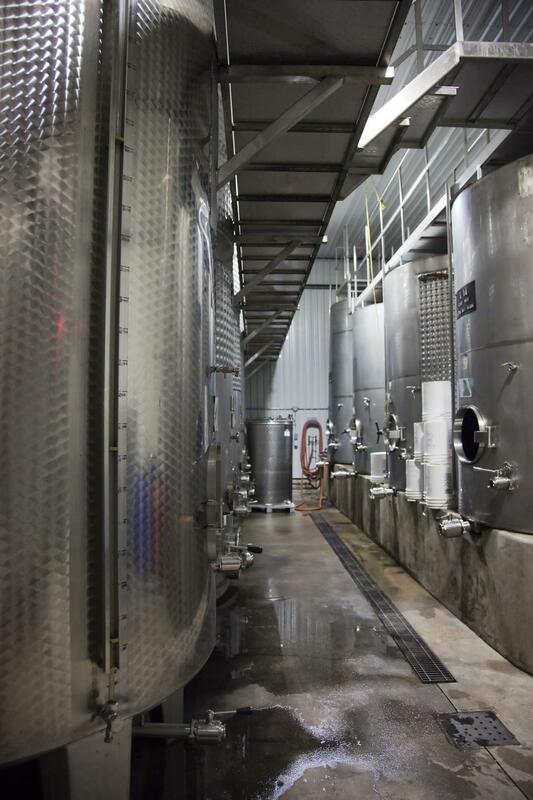 Storage tanks in a wine production plant. Thank you for the image. Great perspective shot! Great picture. I'm going to use it on my website to illustrate CMMS systems usage. Thanks!